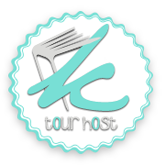 April 2014 New Release Giveaway Hop!!! As is usual, if any of the books above are in a series, you are welcome to choose one of the previous books instead of the new release. 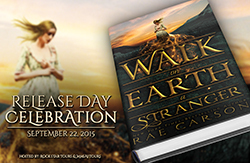 Also, please note, not ALL books may be available internationally via The Book Depository. I think I would pick Dorothy Must Die. Thanks for the giveaway! I would choose Dorothy Must Die. I would pick The Forever Song!! Thanks for the giveaway!! I’d pick The Inventor’s Secret. I’d pick The Forever Song or The Ring and The Crown. Thank you. Dorothy Must Die. 😀 Thank you! I would choose The Inventor’s Secret. I love Andrea’s works. I think I would pick The Forever Song. Thanks for the giveaway! I would choose the Ring and The Crown. To All the Boys I’ve Loved Before by Jenny Han! Thanks for the giveaway! I’d pick the Inventor’s Secret. Thanks for the chance! I would pick The Forever Song. Thanks for the chance! I would pick the last best kiss! I would love to read Rebel Belle by Rachel Hawkins. 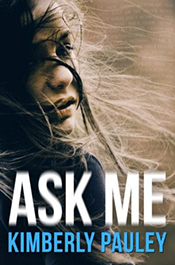 I’d pick Ask Me thanks for the giveaway! Thanks for the giveaway opportunity. I would pick The Last Best Kiss. Thanks for the giveaway! 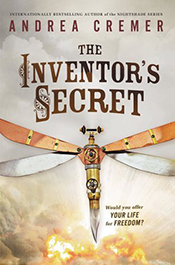 I’d love to read The Ring & the Crown or The Inventor’s Secret. I’d pick To All the Boys I’ve Loved Before! Would definitely pick Dorothy Must Die. I think I would choose Dorothy Must Die! The Looking Glass. Thank you! 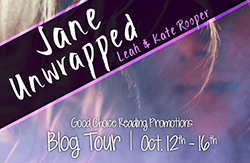 I’d get The Best Thing That Never Happened To Me by Laura Tait and Jimmy Rice. Ohhhh i dont jnow anymore dont look back ? I think I would choose Dorothy Must Die. Immortal Rules (for the Forever Song) or Dorothy Must Die. 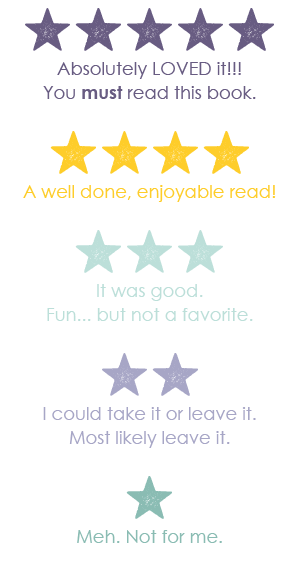 I am dying to read Dorothy Must Die…thanks so much for the giveaway!!! I think I would go with either The Looking Glass or The Inventor’s Secret! Thanks for the giveaway! Either The Ring and the Crown or The Inventor’s Secret. Not sure. Burn Out, I’ve been really eager to read. The Ring and The Crown please! I would choose The Forever Song. I would pick The Forever Song!! 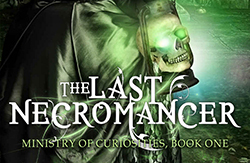 I’d love to read Love Letters to the Dead. Thank you for the giveaway, enjoy your day! I’ve been interested in reading Dorothy Must Die since it was released – I can’t pass by it in Barnes and Noble without picking it up to at least hold it! I would pick BURN OUT! 😀 It sounds amazing! Thank you for this awesome giveaway! I’d choose either Burn Out or Dorothy Must Die. Thank you!! I’d pick the Inventor’s Secret! 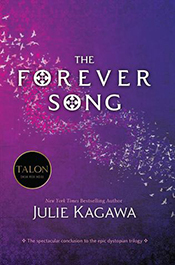 The Forever Song by Julie Kagawa! Thank you for this amazing giveaway! 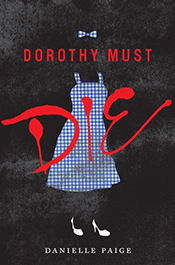 I’d love to read Dorothy Must Die. I would choose Dorothy Must Die. I’m not sure, maybe The Ring and the Crown. Thanks for the giveaway! 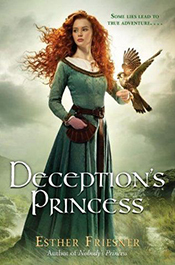 I would chose Deception’s Princess by Esther Friesner. The Forever Song most definitely! I wouldn’t even know what to pick. 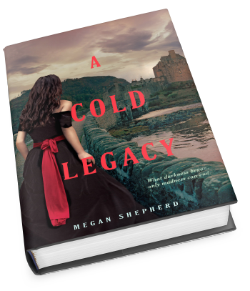 So many awesome books are coming out. I am excited for The Forever song and Dorthy Must Die. I would choose The Last Forever. I would pick The Forever Song! Id pick The Inventors Secret, I think. I’m not sure 😛 Would have to do some research and see which one i want most!! I would pick Ask Me! I’d pick The Forever Song. I pick The Looking Glass. Awesome giveaway; thank you! I would choose The Forever Song! I’d pick The ring and the crown!! I would pick Dorothy Must Die. I would pick The Ring and The Crown. Thanks for the giveaway! Difficult.. I’m not sure yet, you’ve listed some great books there! Perhaps Dorothy must die. I would choose the book Burn Out. 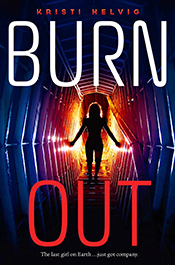 I’m super excited to read Burn Out. Thank you for the giveaway. Dorothy Must Die or The Forever Song. Thanks! I would probably choose The Looking Glass. 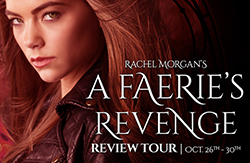 I’d like the Deception’s Princess book..
I’d love to win Burn Out! Sounds so interesting! I would like to win Dorothy Must Die. I’d pick Deception’s Princess, looks great! I would pick Dorothy Must Die. Thanks for the giveaway! 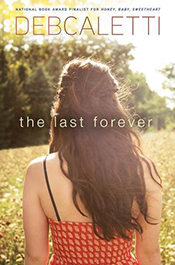 I would choose The Forever Song by Julie Kagawa. I would choose Dorothy must die, or the Geography of you and me. Thanks for the chance Dani! I think I’d choose Dorothy Must Die or Deception’s Princess. Thanks! I’m really not sure which one I would pick. 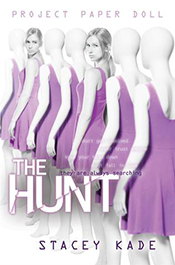 One of 4 – The Hunt, The Looking Glass, Ask Me, or The Forever Song. Thank you for joining the hop! 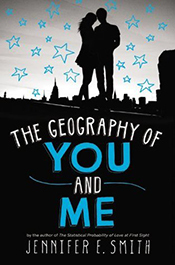 The Geography of you and me by jennifer e smith please! I might choose The a Forever Song. Thanks! I think I would pick Dorothy Must Die, but I’m interested in a few others listed here as well! Great giveaway, thank you for this opportunity! I would probably choose Dorothy Must Die. Thanks for the chance to win! I’d probably choose The Forever Song! Thanks! 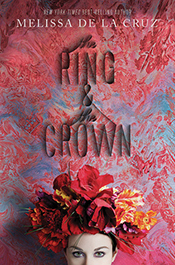 The Ring & The Crown. Thanks. I think I’d pick the ring and the crown! Thanks for the giveaway! 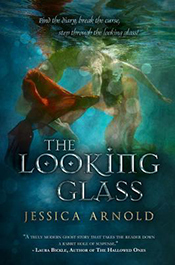 The Looking Glass sounds wonderful! I want to read it. I might choose the Forever Song or The Looking Glass. They all look good, but I think I might pick Deception’s Princess. I would like Dorothy Must Die. Most likely either Burn Out or Forever Song. Thanks for a giveaway! I would choose either The Forever Song or Dorothy Must Die. Thanks for the great giveaway! I’d choose The Geography of You and Me.Thanks! I love the look of so many of them! But I’d have to pick The Forever Song. The Geography of You and Me. Thanks for the giveaway! I think I would pick Dorothy Must Die!